Women of Advent | It Begins On Monday! 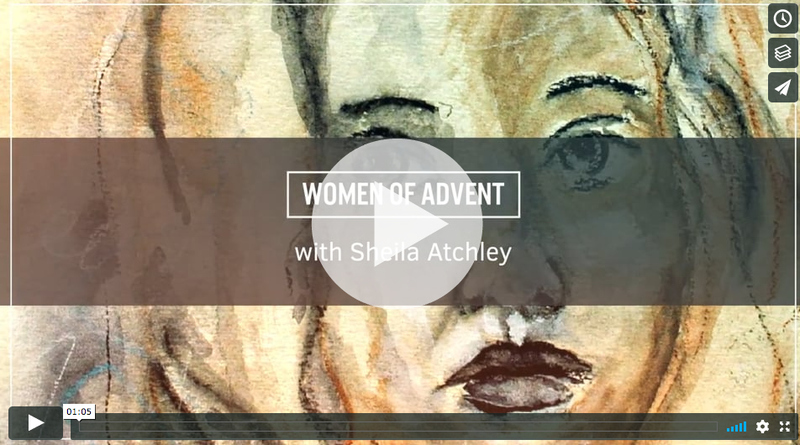 Sheila Atchley had such a desire to create something extra special for us this holiday season and she has brought to life The Women of Advent. If the holiday season leaves you feeling a little scattered, you have come to the gathering-place. Come join a community of scattered-gathered hearts. Let’s slow down this season. Advent, in its simplest definition, means “to wait”. Each of us is waiting-with-an-ache for something; we are all waiting on a promise, on a dream to be fulfilled, waiting on a clean bill of health, a clear conscience, a mate, or a prodigal child to come home. To wait is to be human. To wait is to be. I want to unleash an army of women (and men) whose metric is grace. To wait is one thing – to wait with a well soul is THE one thing each of us needs most. If you have ever wondered about the wonder of “Advent”, what it means, and who the season is for (hint: it isn’t just for the liturgical church! ), this class is for you. If “the holidays” sometimes leave you feeling a little scattered, this class is for you. 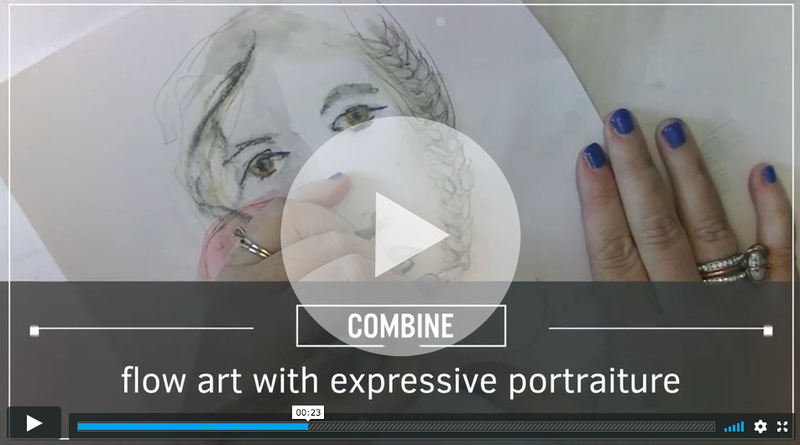 If your favorite thing to sketch or paint is faces, this class is for you. 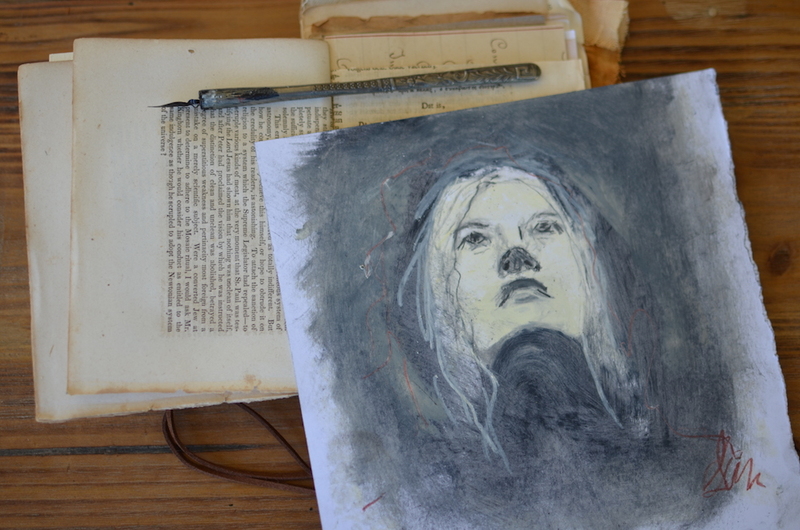 If your biggest nemesis is sketching or painting faces, this class is for you. I’d love to invite you into a different experience this Advent. 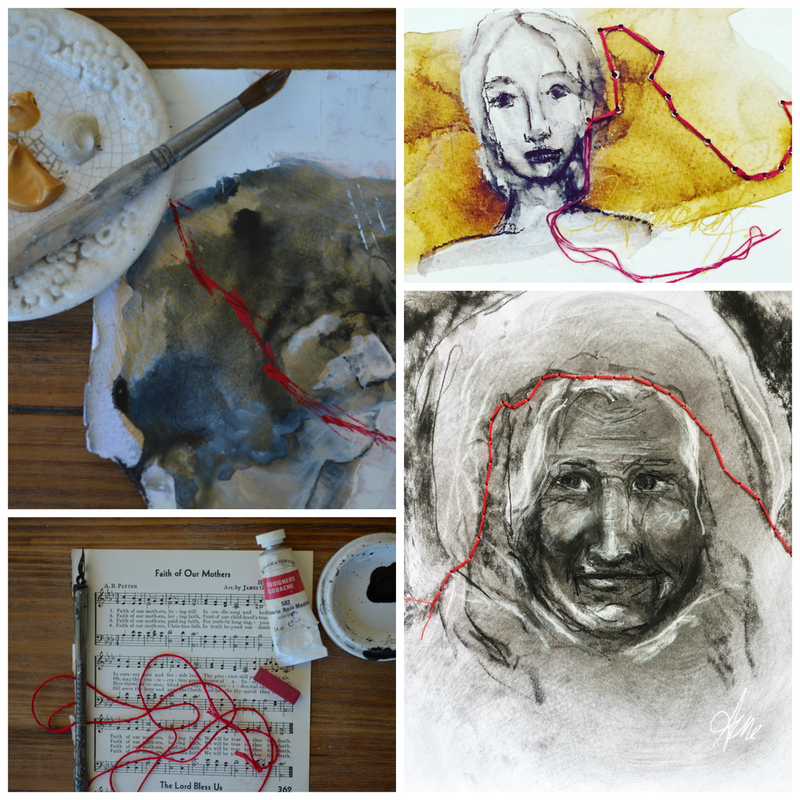 “The Women of Advent” offers four weeks of art instruction focused on sketching and painting the face. I will share some of my best tricks and tips with you! 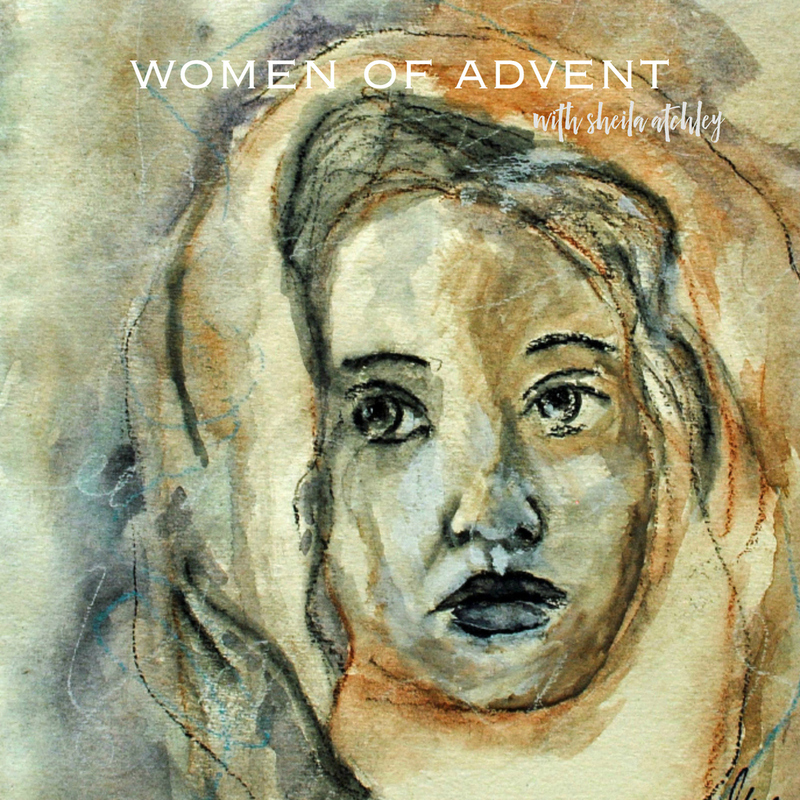 “The Women of Advent” also includes four weeks of soul-stirring devotional content, centered around the study of the four Old Testament women found in the genealogy of Christ. So if the holiday season leaves you feeling a little scattered, you have come to the gathering-place. Come join a community of scattered-gathered hearts. Let’s slow down this season, and celebrate our Good…Great…Gathering God. The registration price for this one week course (4+ hours of content) is $48.00. You will have LIFETIME ACCESS* to the videos. This class will go live on November 20, 2017.